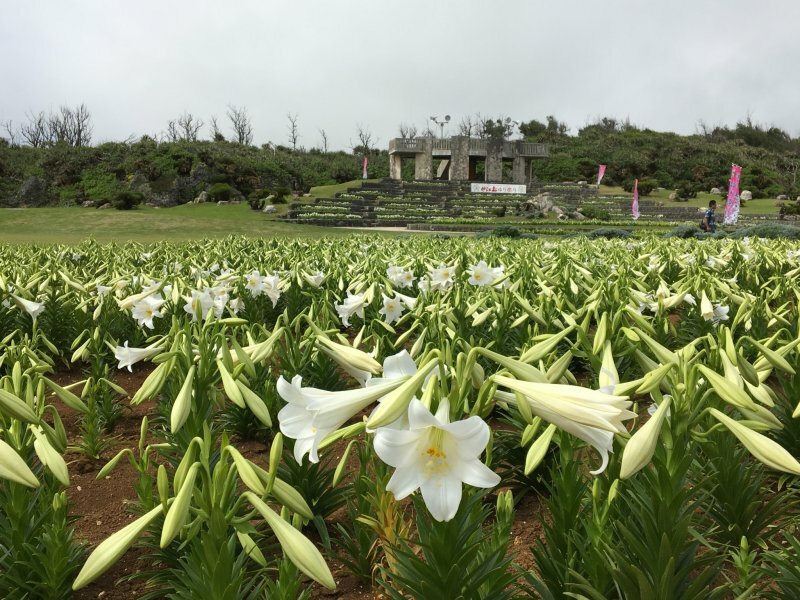 Every year towards the end of April, the northeastern end of Ie Island is awash with a sea of white easter lilies, their large flower heads nodding in the breeze along the coastline. 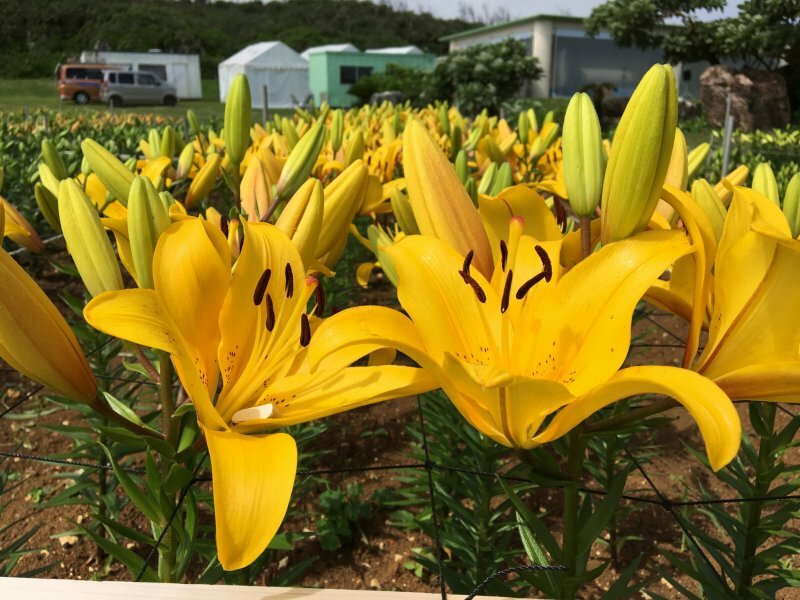 Banners and festival tents signify the start of Ie Island's annual Lily Festival, also called the Yuri Matsuri. 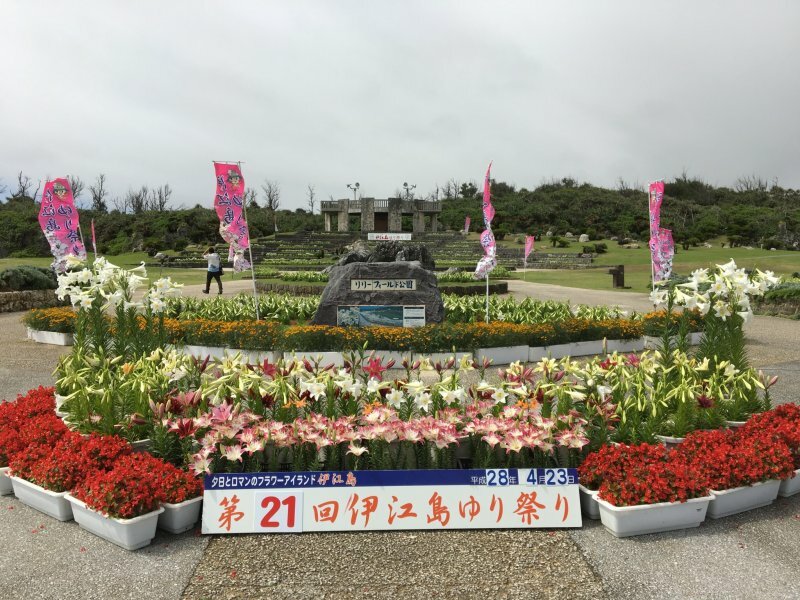 This year, 2019, marks the 24th edition of the festival, an event that has proven very popular with Japanese and overseas tourists alike as it falls within Japan's Golden Week period, which is when the lilies are supposed to be at their peak bloom. 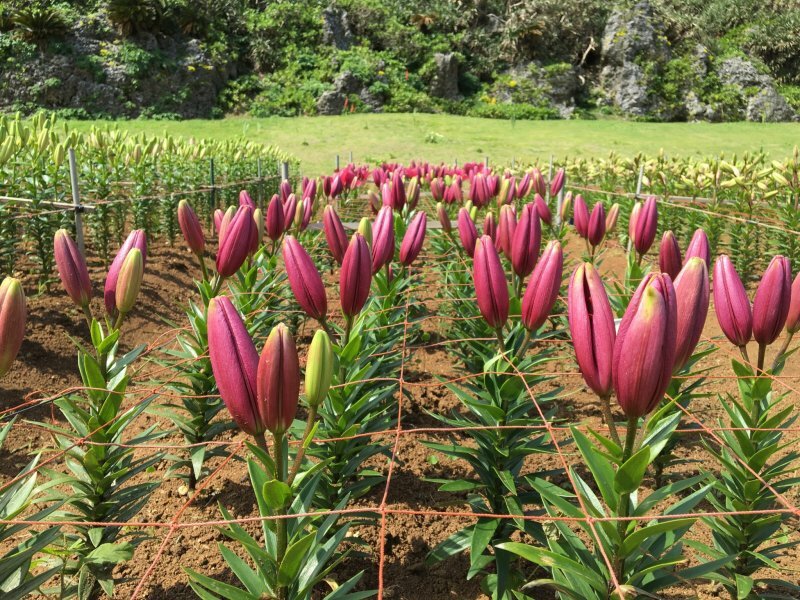 On the first day of the festival, many flowers are in bloom but more than half of them are still in bulbs or early stages of blooming. 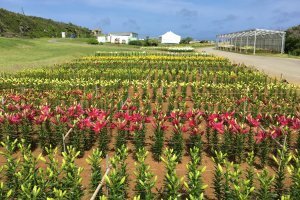 It will surely be a beautiful sight in a few days time, but will also be much more crowded with eager photographers and flower lovers. 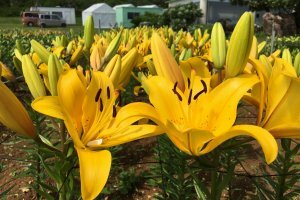 It pays to be early though – I took the first ferry from Motobu Port and my shuttle bus was the first to reach the Lily Field Park, a short 10min drive from the port area in the northeastern end of this small island, and I am rewarded with a mostly empty park to take my pictures in. The crowd starts to trickle in from late morning onward, as the cars and other ferry passengers find their way to the park. Besides the signature white easter lily which covers most of the field, there are also smaller rows of other colored lilies if you take the time to walk further into the park. 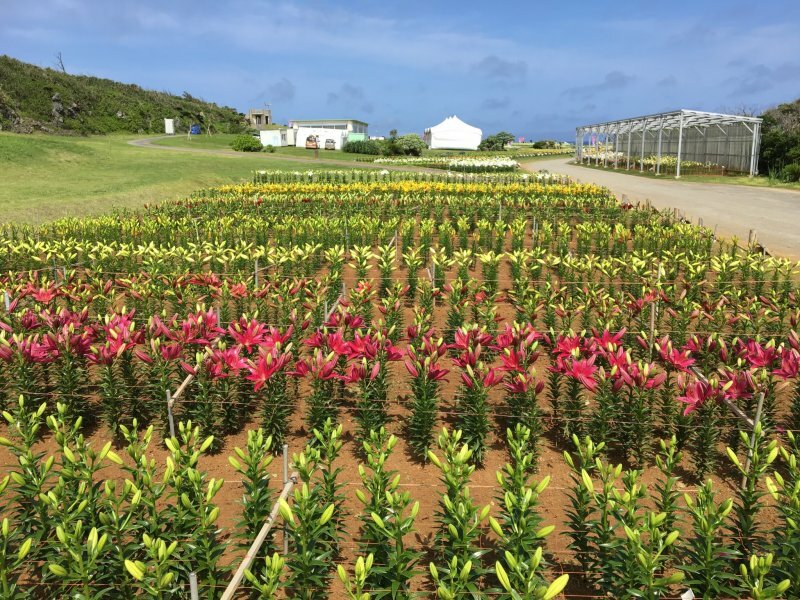 There is a lovely lookout point right in the center of the lily field park that give you a nice bird's eye view of the area against the backdrop of blue waters. More information can be found on the Ie Village website. 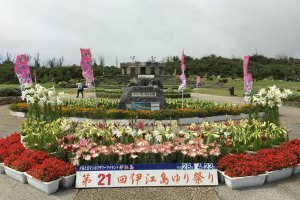 Some performances are scheduled throughout the festival, and there are some light snacks, food and even lilies on sale at the festival. 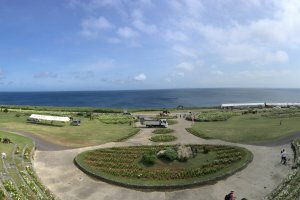 It is a 1hr 40min ride from Naha City to Motobu Port if you take the Yanbaru Express bus, and costs around ¥1,800 depending where you start. 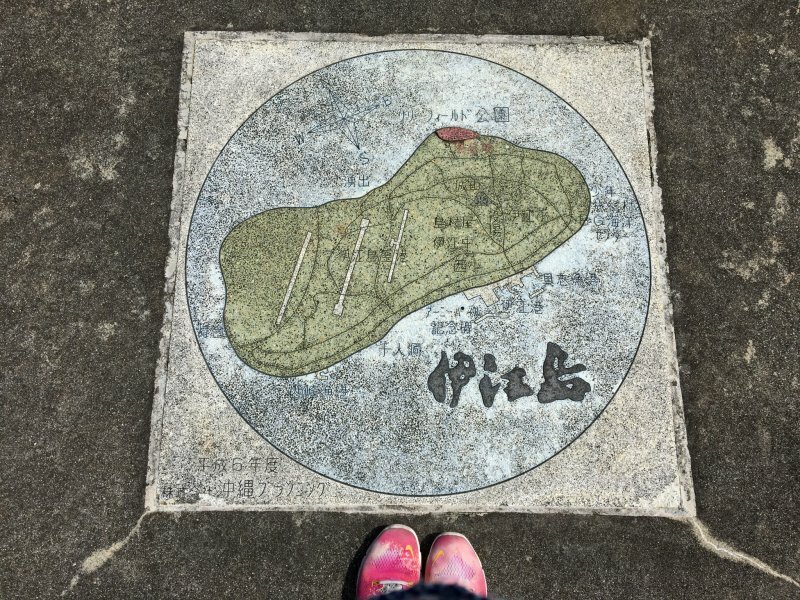 Take a ferry from Motobu Port to Ie Island - it takes about half an hour and a round-trip ticket costs ¥1,370. There are usually only 4-5 ferries running but during Yuri Matsuri, the frequency is increased to almost 1 every hour. 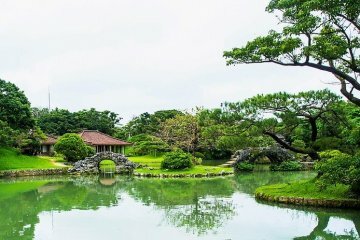 Drivers can go over with their own cars as well, though advanced bookings are advised especially during the busy Golden Week period. More details on ferries here. 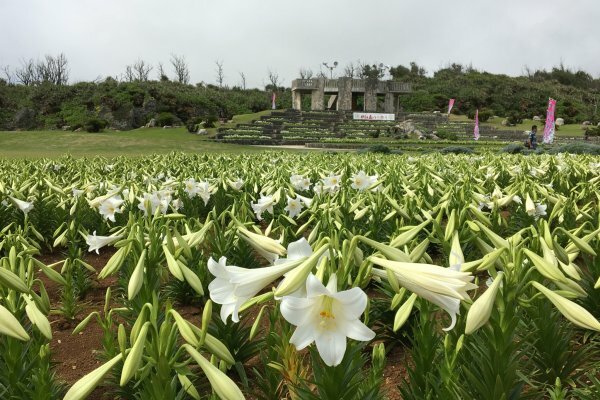 The Lily field is about 7km from Ie Port in the south - during the festival, shuttle buses run from the ferry port for ¥250 where you can buy tickets easily from booths set up in the car park. You went at a great time! 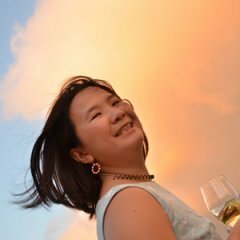 Is it worth staying on Ie Island for a night? Did you do anything else here? I wish I had a bit more time to explore Ie! I mostly hung out at the beach which was super beautiful. That is great to hear. 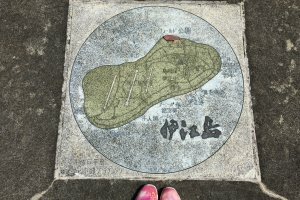 I hope to be there soon.